after all is said & Dunn: RED ALERT: 25% off Tory Burch Site Wide Through 4/29! RED ALERT: 25% off Tory Burch Site Wide Through 4/29! What fab items are you going to snag from this Tory Burch sale? Hi! Absolutely - I'm following you now (: Thanks for your comment! I'm lovin this sale! Thanks for sharing :) Love your favorite picks! Of course! Glad to share. I'll stop by your blog now! Thanks Laura! JEALOUS of your Balenciagas!! I was so sad that the pair of Eddie flats I wanted were already sold out in my size. Luckily, it is also Saks' Friends & Family right now. I love that bright blue bag you picked out. Such a cute blog - I love your writing style and sense of fashion! I would be so appreciative if you checked out my blog as well - I am new to all of this and just starting out. Thank you so much, Emily! You're so sweet. I will absolutely check out your blog right now! 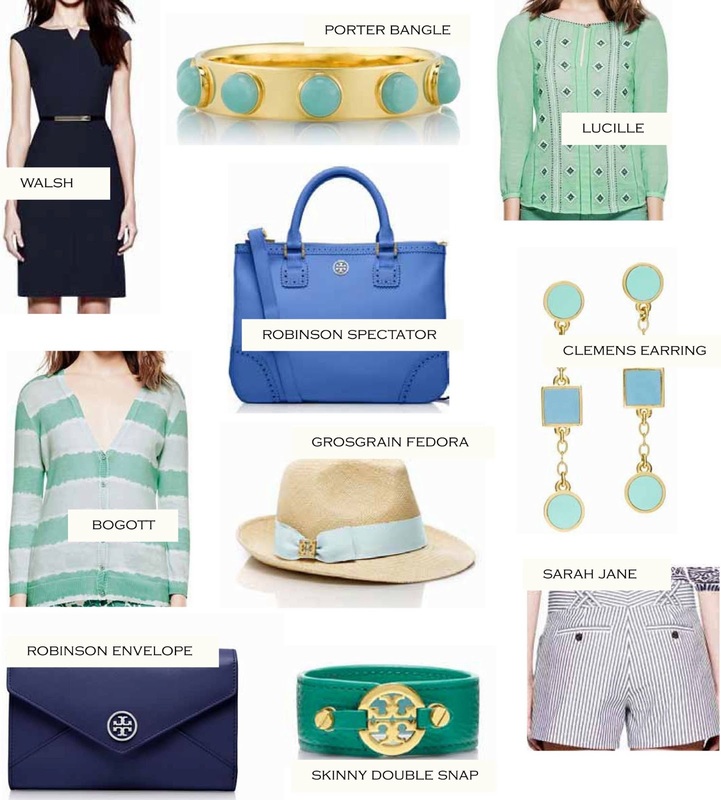 Lusting on that Robinson Spectator & Envelope....Tory has the best collection!!! Isn't it just FAB?! Thanks for stopping by! Thanks for your sweet comment! I know - I can't get enough color!! nice selections! love the bag! Thanks for stopping by, Haley! I know - I bought it for Mexico this summer, but I probably will wear it... everyday. haha! I LOVE that bag, I want it! Isn't it FABULOUS!? I couldn't resist, either! Thanks so much for your comment! Thanks for stopping by Michelle! Absolutely - will follow you now! I have checked out the wish list of dresses. How great the dress accessories for fashion are! !Plus the price point is just amazing. I also like to use jeans jacket and shoes in winter. Lovely dresses and fashion for winter. Thanks for such a important post.